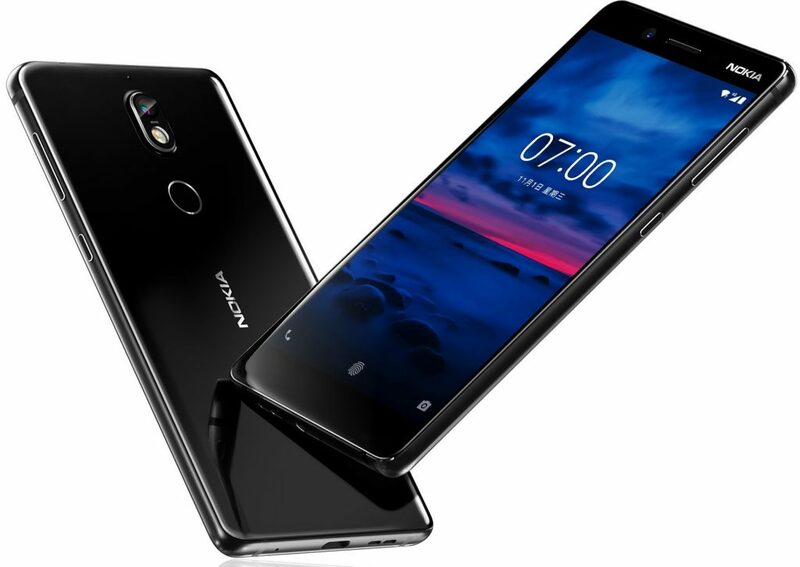 Nokia 7 was recently announced internationally from 2499 yuan (INR 24,500 approx). The base price is for its 4GB RAM version as 6GB costs 2699 yuan (INR 26,500 approx) in China. It will go on sale in China from October 24 while Indian launch is still not announced officially. 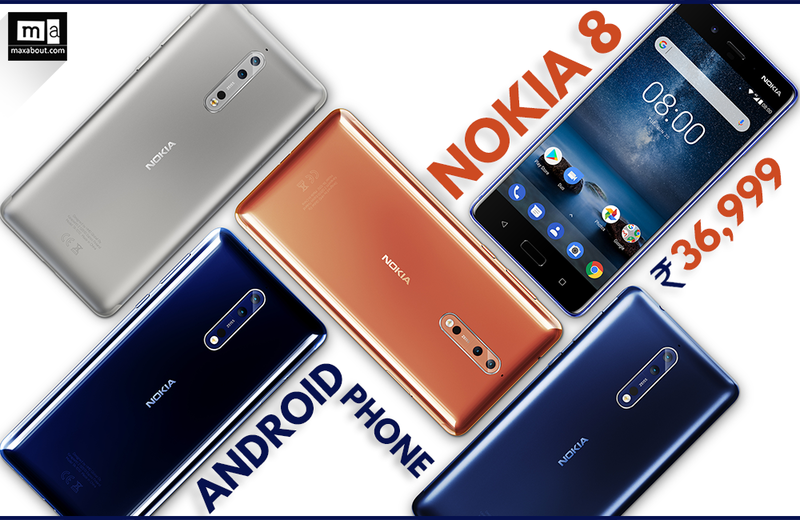 If launched in India, Nokia 7 may get a starting price tag of around INR 25,000. They showcased the phone in Gloss Black and Matt White shade only. 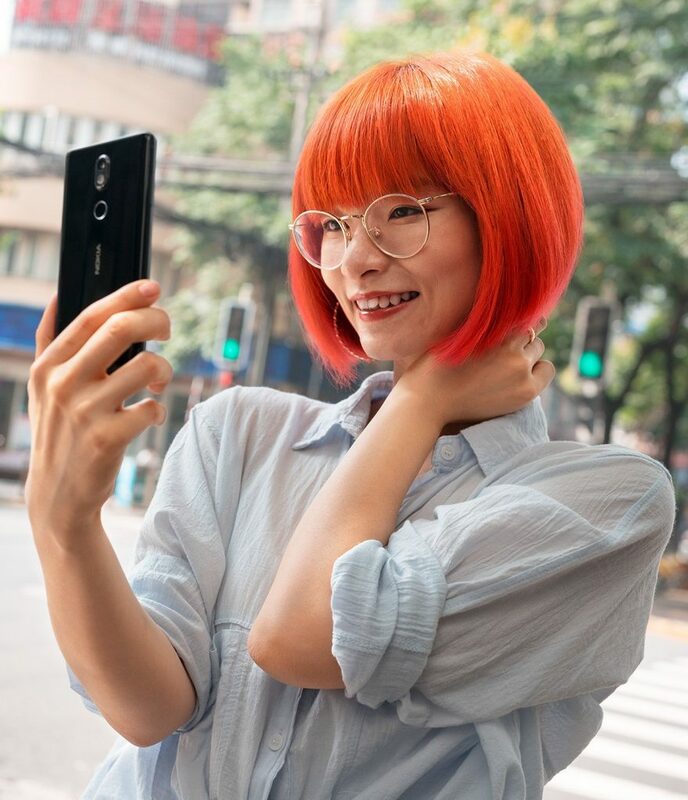 Nokia 7 is powered by a 2.2 GHz Snapdragon 630 mobile processor with Adreno 508 GPU and pairs the same to 4GB of RAM in lower spec and 6GB of RAM in higher spec version. Both the variants are offered with 64GB of internal storage. Users can go for extra memory through its 128GB supporting microSD card slot. The phone runs on Android 7.1.1 stock and gets confirmed update to Android 8.0 Oreo. Using the dual SIM feature will not let you access the card slot on its hybrid dual SIM tray. Nokia 7 comes with 5.2 inch, full HD display that comes with Corning Gorilla Glass 3 protection as standard. 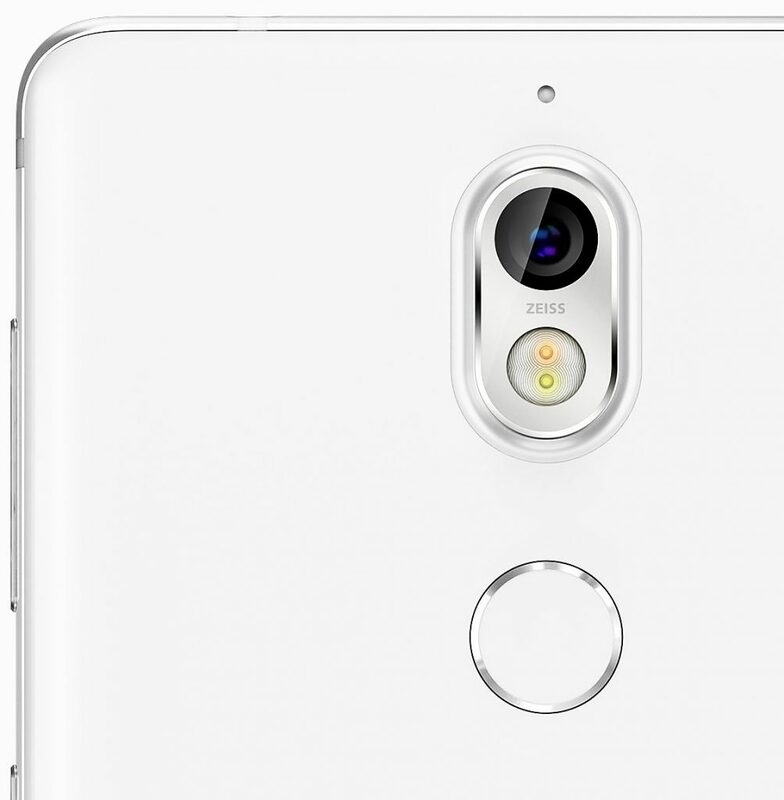 One can locate its fingerprint sensor on the back side while considerable amount of bezel is seen around its body. 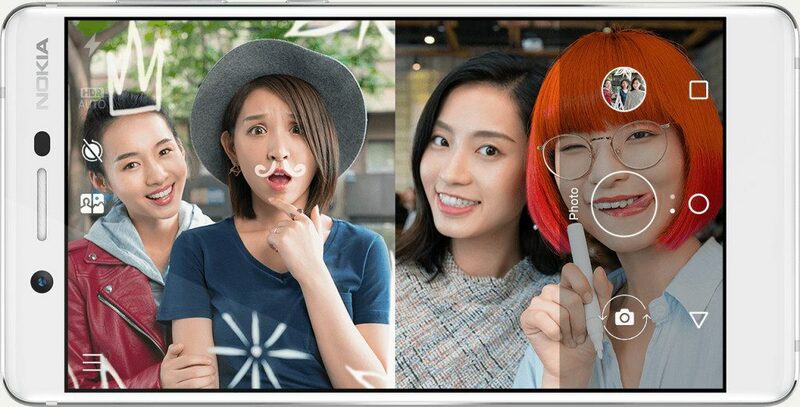 Nokia’s dual sight technology helps the user create a Bothie, capturing photo and video from both the cameras simultaneously. 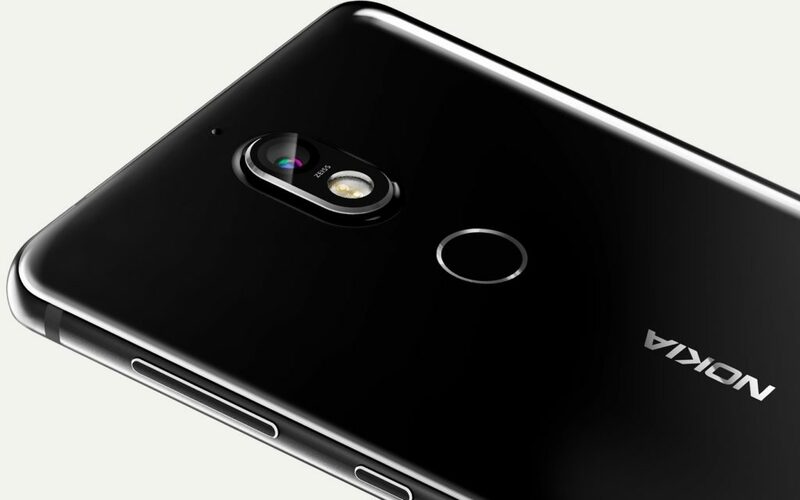 The phone is made around a 7000 series aluminum frame with Corning Gorilla Glass at the back also. Rear camera is a 16MP unit with dual tone flash, PDAF and ZEISS lens while front comes with 5MP sensor and 84 degree wide angle lens. 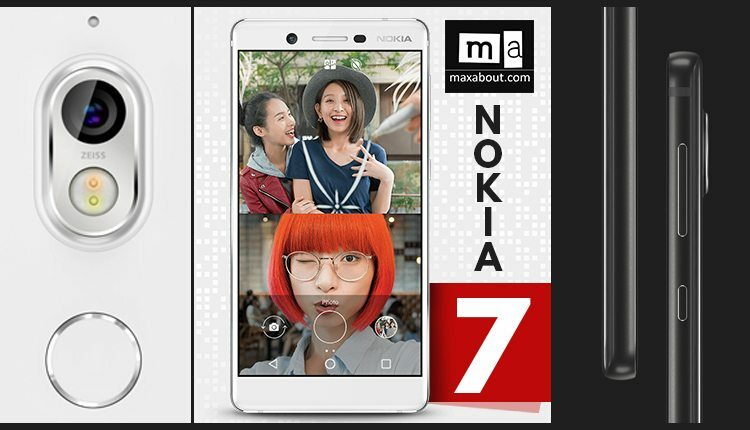 Nokia 7 comes with 3.5mm audio jack and Nokia OZO Audio for best ever sound recording and playback experience. 3000 mAH of battery offers great backup while fast charging and USB Type-C connectivity further makes this 7.92 mm smartphone a great option of consider around its price range.